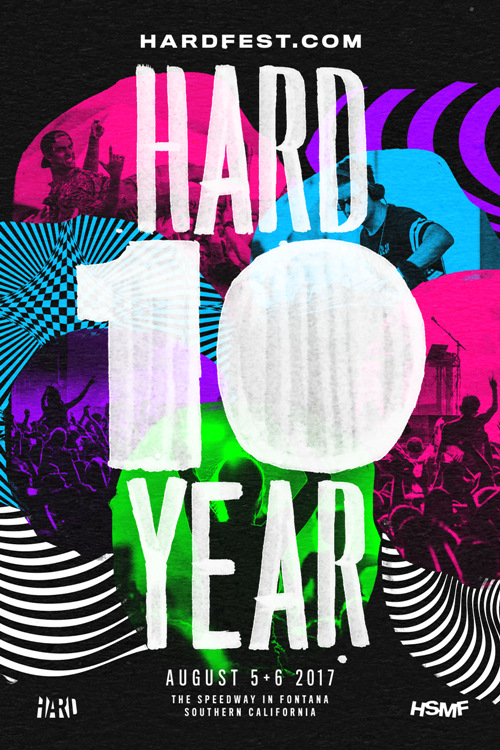 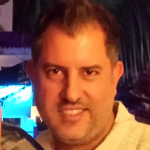 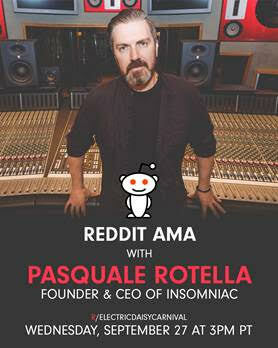 This Wednesday, September 27th at 3pm Pacific Time, Insomniac head Pasquale Rotella is hosting a Reddit AMA with answers to questions regarding changes at the 2018 installment of Electric Daisy Carnival. 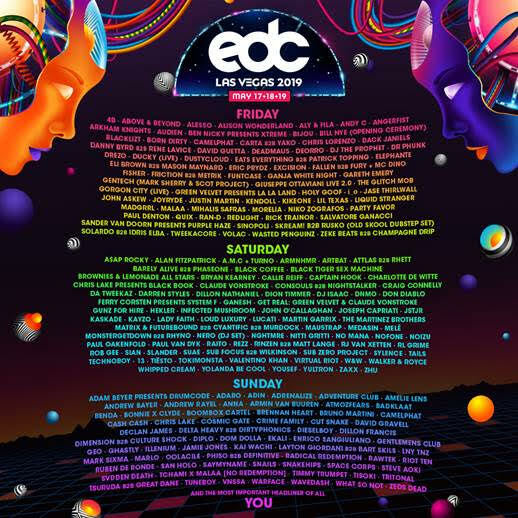 Previous EDC Las Vegas 2018 Lay Away Plans Go On Sale this Thursday, September 28th for Only 3 Days! 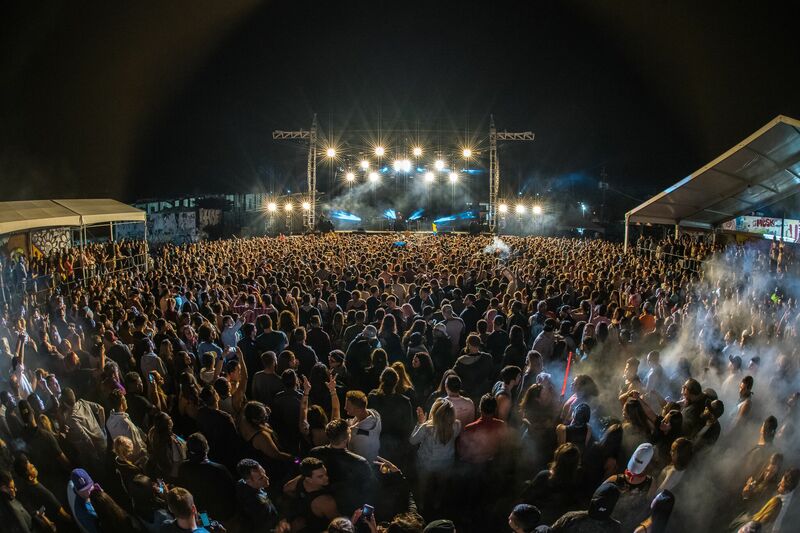 Next Temple SF expands to Denver, announces opening lineups! 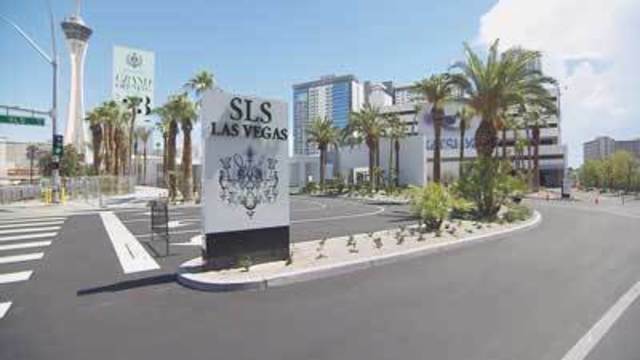 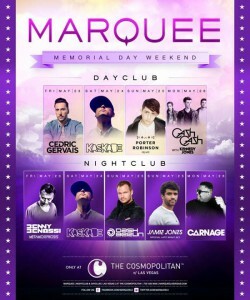 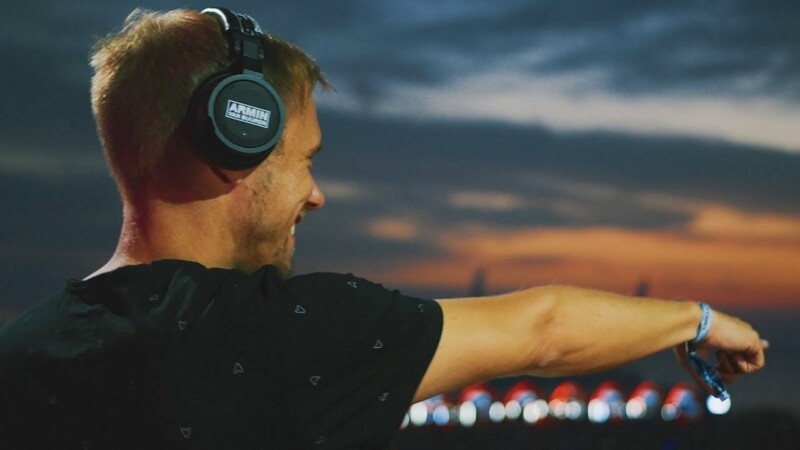 Marquee Las vegas announces its memorial day weekend lineup! 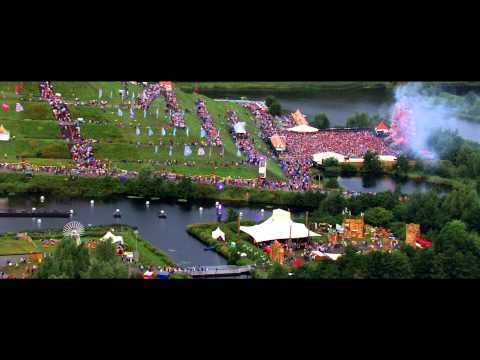 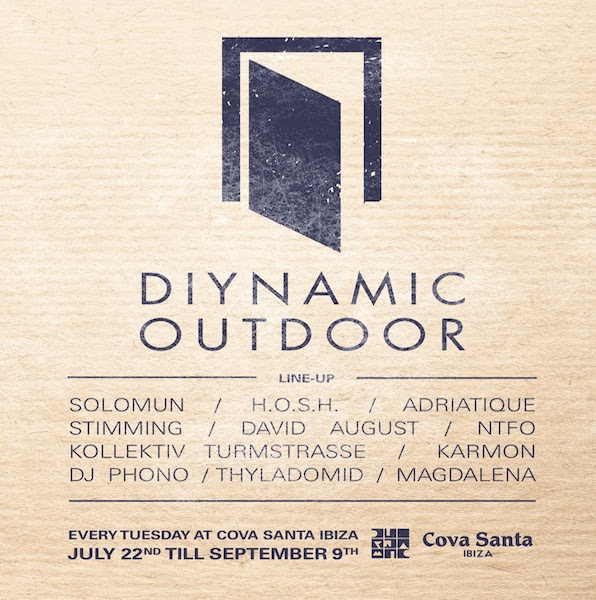 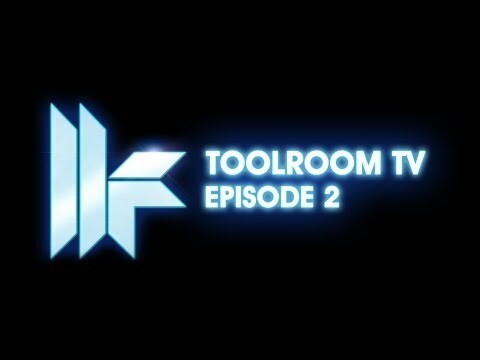 Toolroom Records – Toolroom TV Episode 2!